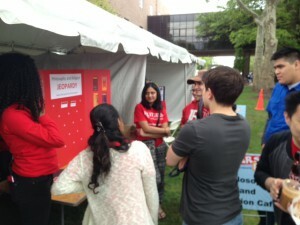 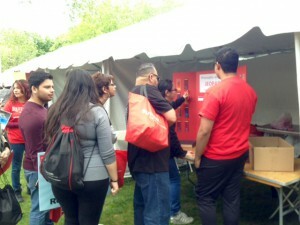 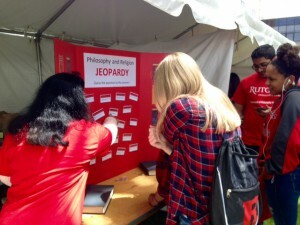 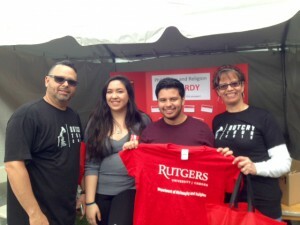 Home » News & Events » News » Fun Time at Rutgers Day 2016: Philosophy and Religion Jeopardy! 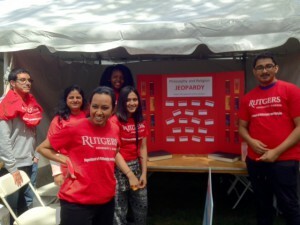 Fun Time at Rutgers Day 2016: Philosophy and Religion Jeopardy! 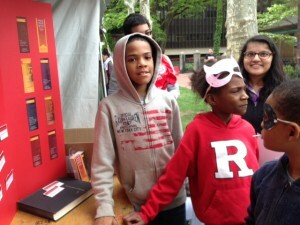 Posted April 30, 2016, in News. 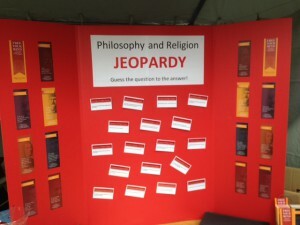 Page last updated by Department of Philosophy and Religion at 12:27 pm December 12, 2016 . 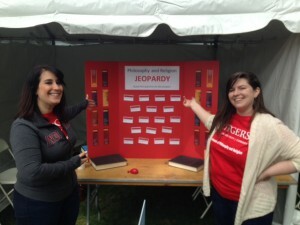 This page was printed from http://philosophyandreligion.camden.rutgers.edu/2016/04/30/fun-time-at-rutgers-day-2016-philosophy-and-religion-jeopardy/ at 3:53 PM Friday, April 26, 2019.